Is the Church of England in terminal decline, as some have forecast, or does it have a vigorous future? Reports of dwindling congregations, and waning influence, contrast with stories of motivated leadership, and solid growth. 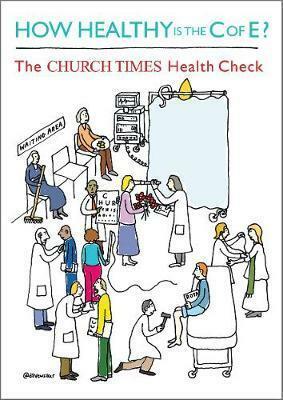 The Church Times decided it was time to give the C of E a thorough medical. Thirty-five specialists, including academics, researchers, parish priests, missioners and commentators, were asked to take the Church's temperature. They looked at its congregations, leadership, governance and social influence. And then they were invited to prescribe some remedies. Not everyone agreed, either about what is wrong or what needs to be done, but a serious, and alarming consensus has emerged - the patient does needs treatment, and it needs it urgently.